Does your power go out every time we have a thunderstorm? Your home needs juice, and a generator is there to either provide full power or auxiliary power when your electric network goes down. 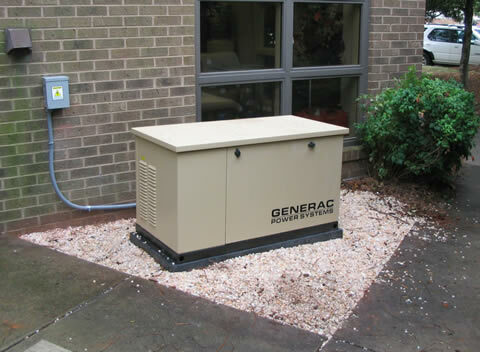 Keeping that in mind, there is a wide variety of generators available, depending on your home’s needs. On top of that, it is important that you let an expert do this. Not only do you need to acquire it from an authorized generator dealer, you need to hire a qualified electrician to do the hard work as well. They will also know more about the information mentioned above. The dealer will be able to deliver your product to your home, as well as provide useful information on an optimal placement location. While the latter can also be done by a qualified electrician, you also need one to install it into that location properly, as well as recommend (or even provide) a decent fuel source and appliances. An auxiliary generator will also require a transfer switch. Your electrician will also need to connect the generator to a fuel source, be it gas (plumber, propane, etc.) 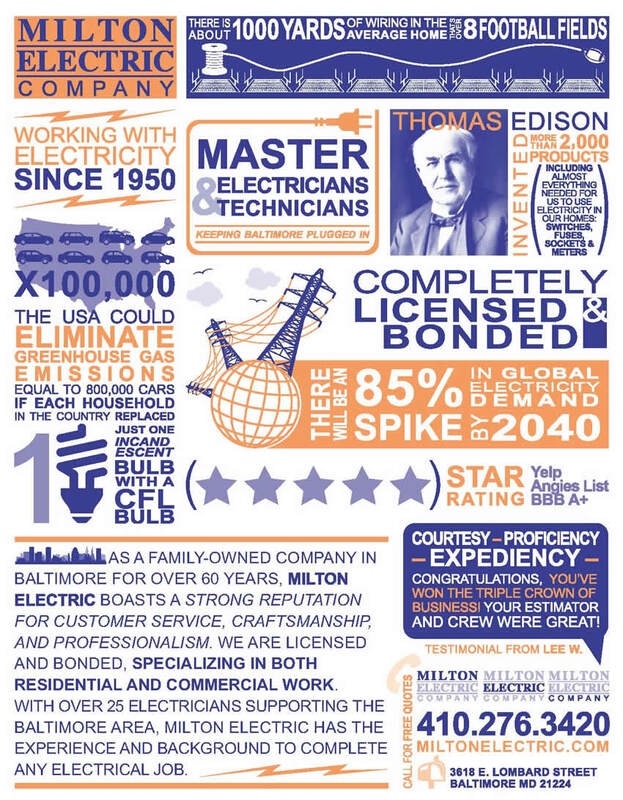 or otherwise – you need to check with your local gas company.